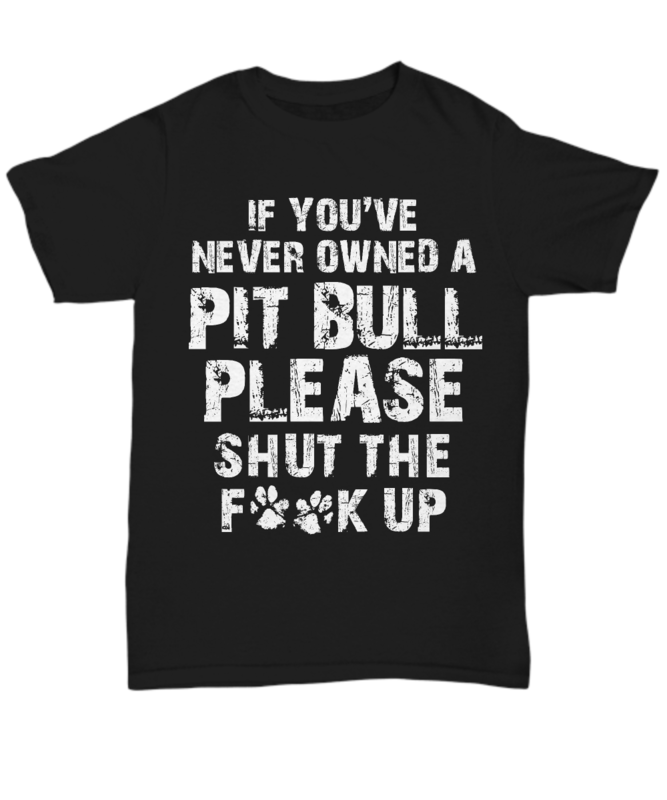 Never owned a pit? then.. I love it. 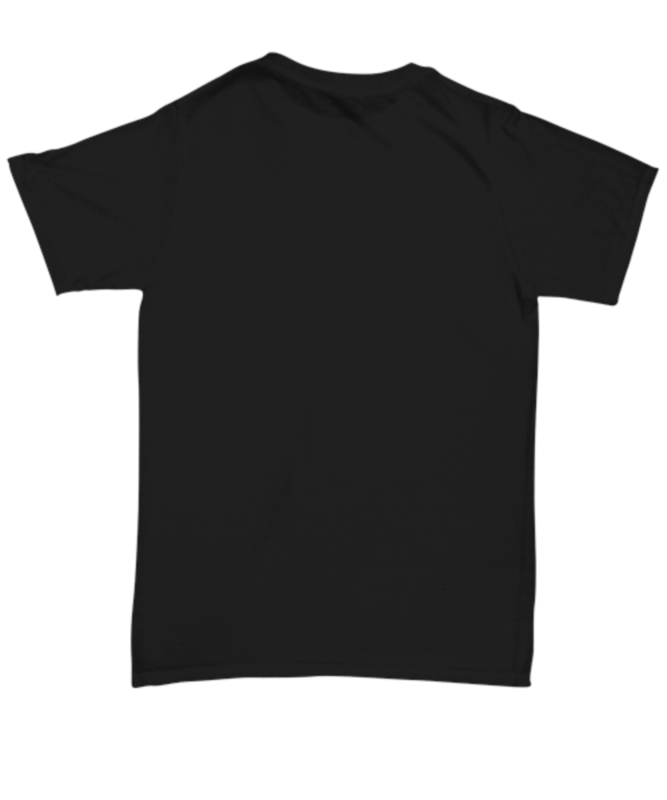 I will be ordering another shirt soon.